We’re thrilled that CBS Local in New York has included Perfect Christmas Tree Farm in its “Tri-State Christmas Tree Farms” online guide. If it’s the classic holiday feel that you love, then head to this 45-acre slice of colonial Christmas. 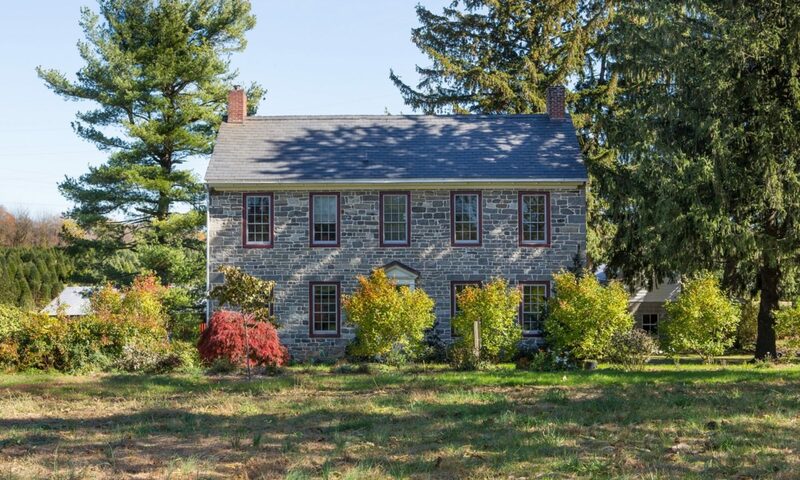 The historic stone farmhouse was built in 1786. It includes a traditionally adorned center hall, a toy box for the kids ……….. all of which combine to make you feel centuries away from holiday stress. The gift shop includes ornaments and garlands, as well as wreaths, which are made and decorated right in the barn for the viewing pleasure of the farm visitors. A hayride or stroll across a covered bridge will take you out to the fields, where you can cut your own tree. Read the rest HERE. Thanks a million, CBS Local! Visit us anytime! Previous PostPrevious Making Bombs on Earth Day?